While Boeing is positioning to cut jobs globally, the cuts won’t impact the company’s operations in Charleston, a spokeswoman for the company said. On Wednesday, Boeing announced in an internal memo that it would cut 4,000 jobs by this summer to reduce costs and stay competitive. Some estimates put the number of jobs as high 8,000 by the end of the year. The reductions would come from attrition, not filling empty jobs and voluntary lay-offs, the company said. But the job cuts will not impact Boeing South Carolina, said Elizabeth Merida, communication specialist at the Boeing South Carolina plant. 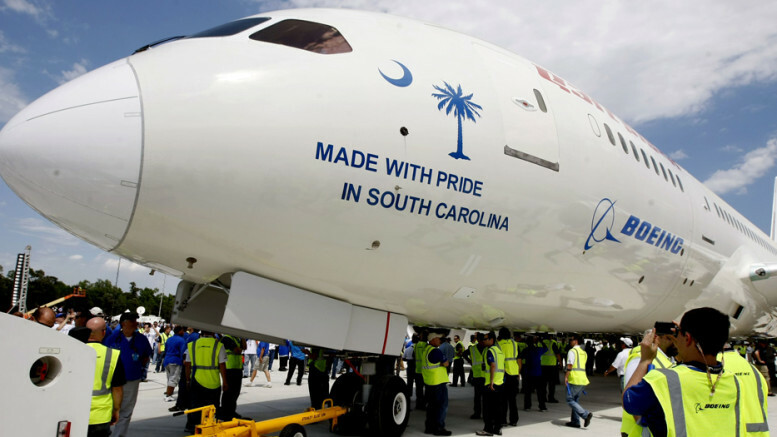 Boeing came to Charleston in 2009 when South Carolina provided the company with an incentives package reportedly worth $450 million providing the company created 3,800 jobs and invested $750 million in the plant for seven years. 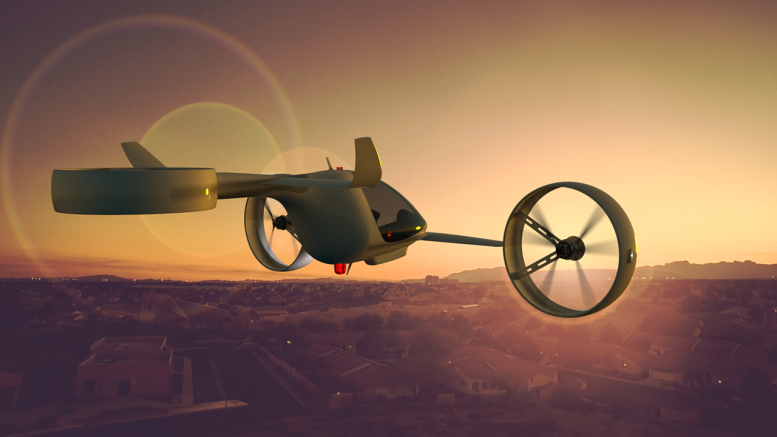 Failure to meet those projections could have a tremendous impact on the company – and the state. Part of the deal forged in 2010 included provision by the state that it would pay more than $33 million in costs for training Boeing’s workers, property tax breaks that could remain in force through 2060 and beyond, and $270 million paid upfront by the state for its part of the bill for Boeing’s Charleston plant. 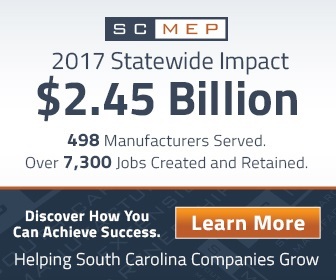 At the time of the deal, officials in the SC Department of Commerce determined that over the plant’s first 15 years, it would create 3,800 jobs at the plant, as well as another 5,971 indirect jobs for a total payroll benefit of $3.8 billion. 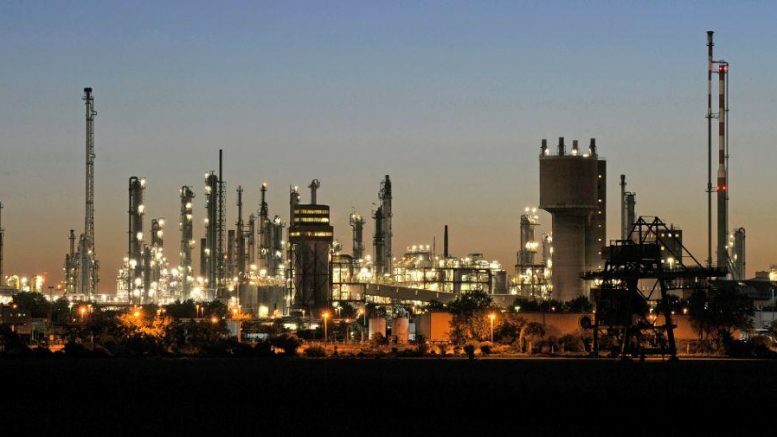 If the company fails to meet its part of the deal, it faces paying for the state’s upfront costs, or losing its performance-based tax incentives. 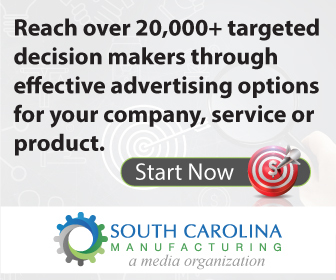 According to the Center for Business Research at the Charleston Metro Chamber of Commerce, the company currently employs 8,200 people at the Charleston facility. The Boeing South Carolina plant is one of two final assembly points for the company’s 787 Dreamliner airplanes, and a production point for the companies 737 MAX planes, intended to replace the 737 models. 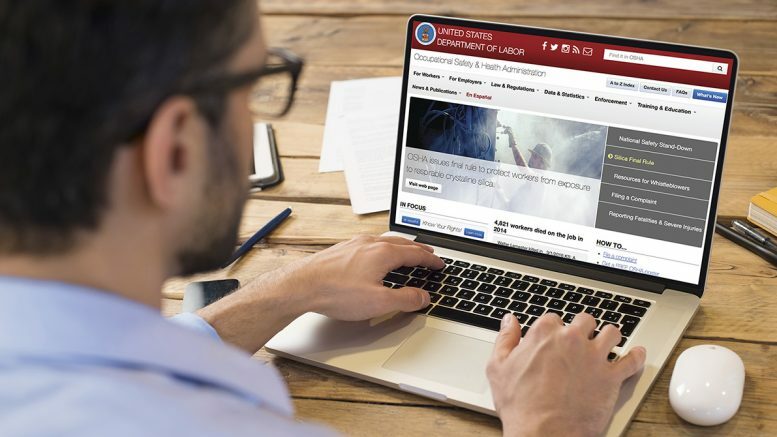 Be the first to comment on "Will Boeing cuts lead to job loss in South Carolina? Company Official says no"